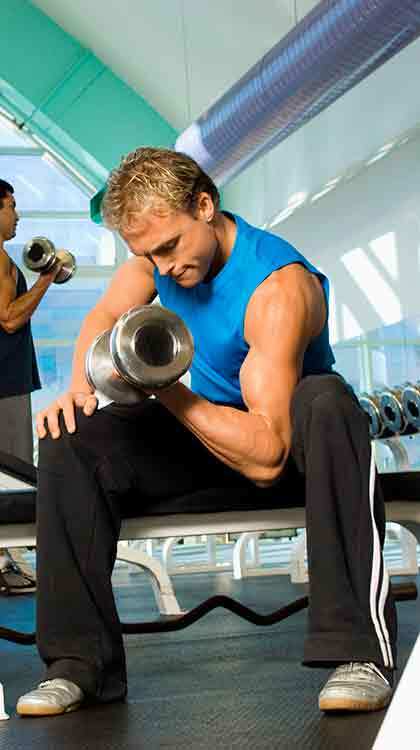 TRANS4ORM is a supplement manufactured in the US by Evlution Nutrition. 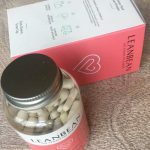 It’s produced in easy-to-swallow capsule format, contains several stimulants, and the marketing material states the product is a “thermogenic energiser”. Given the nature of the product, TRANS4ORM is targeted towards bodybuilders, and other individuals who lead more energetic/sporty lifestyles. What is TRANS4ORM and What Does it Do? Evlution Nutrition doesn’t give an in depth explanation of how their product is likely to produce results, but if it can boost the metabolism and control the appetite, it may help the user to burn more calories. Also if the TRANS4ORM formulation delivers extra energy and focus, people who are using the product will find it easier to maximize their output during workouts and other training sessions and will also be less likely to experience diet-related fatigue. That’s quite a lengthy list of ingredients, but the blend has potential. Niacin is also called Vitamin B3 and Folic acid is Vitamin B9. The blend also contains Vitamin B6 and Vitamin B12. That may seem like a lot of B Vitamins, but B Vitamins are required for a healthy metabolism and it is standard for supplements to contain many more. Two TRANS4ORM capsules deliver a dose of caffeine that is similar to that provided by two cups of coffee. 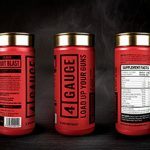 For some people that will likely to be sufficient to improve focus and boost energy levels, but many gym-goers may be too caffeine tolerant if they are taking pre-workouts and drinking coffee through the day. Be attentive of your caffeine intake as it works better when the pill is your only source. Synephine is also a stimulant, and it supports the fat burning process in synergy with caffeine. TeaCrine is a patent-protected ingredient designed to deliver “unrelenting energy” and the company that developed TeaCrine claim its energy enhancing abilities can last for up to six hours. But with caffeine, synephrine and TeaCrine crammed into every capsule, the amount of stimulants might put some ‘stim-sensitive’ people off. Choline is good for fighting the effects of fatigue. Huperzine, rauwolfia vomitoria, tyrosine, and Alpha GPC, are often added to nootropics/smart drugs and cognitive boosters, and their combined abilities should be capable enhancing mental focus. The dose of Alpha GPC is quite small, however, and may not be there except to show presence of the ingredient. Green tea is undoubtedly a valuable inclusion because it has the ability to speed up the metabolism and encourage thermogenic fat burning. Black pepper is added because it has the ability to help the speed the absorption of other ingredients. Two capsules are required each morning and must be consumed on an empty stomach. 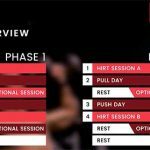 A further two capsules should be consumed 4-6 hours later and supplementation should follow a cycle of eight weeks on, four weeks off. These lacklustre impressions people have are vastly subjective from one to the next. You never really know from their experience what could be out of place in their setup and diet or whether the supplement is in fact of little use. Evlution Nutrition points out the TRANS4ORM formulation is unsuitable for anyone who is under 18 years of age. They also state pregnant or nursing mothers need to get a doctor’s approval before commencing supplementation. The same advice is offered to people who have existing medical conditions and anyone who is taking medication, including MAO inhibitors and aspirin. TRANS4ORM should not be used alongside other sources of synephrine or caffeine. 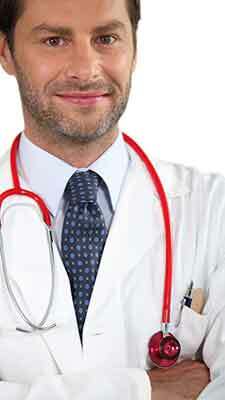 Supplementation must be stopped two weeks before any scheduled surgery. TRANS4ORM does not appear to be backed by a money back guarantee. 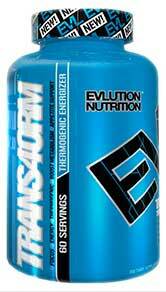 A standard bottle of TRANS4ORM provides 60 (2 capsule) servings and has a price tag of $49.99 when purchased directly from the Evlution Nutrition website. A 20-capsule trial-size pack is available for $7.49. 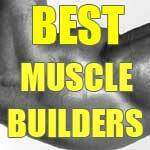 It is also possible to purchase TRANS4ORM via a number of third-party retailers including BodyBuilding.com. Our impression after using Trans4orm is that it lacks strength in some areas, but that the stimulant effect is quite strong. We would prefer to sacrifice some of the ingredients of more powerful doses of the quality ones. 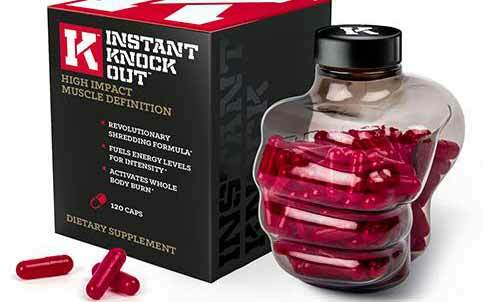 For the type of effect Trans4orm is hoping to give you, we’d recommend Instant Knockout. 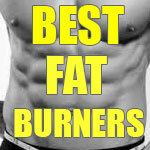 It is the best supplement for increased fat burning, muscle growth and cognitive function that we have tested. The ingredients are mostly proven through clinical trials involving human subjects and they are all in the formula at clinical strength. Follow the link below to read the full IKO review.